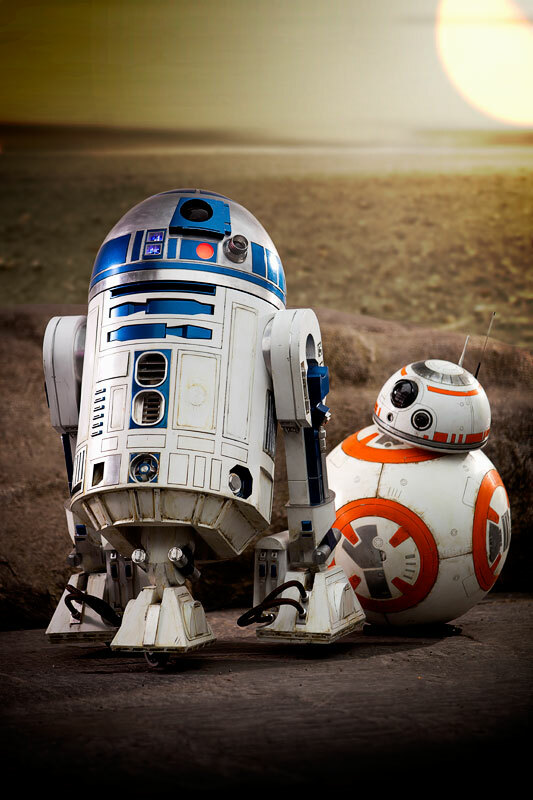 I am working hard on BB-8 upgrades, so hard that I’ve in fact been negligent to update this blog for the past few weeks. Things have really been crazy in the past few weeks, and I’ve taken loads of pictures along the way, so updates will be brought here shortly. Oh! Here’s a nice little picture to give you an idea of where I’m at..
Last step of BB-8 remains: To get him rolling. In order to do this, I need to get a little more funding. So, as a step in this, I am hereby selling my Master Replicas Darth Vader Episode IV light saber, still SEALED in its box! This lightsaber, hailing from 2007, has NEVER been opened! It’s currently on ebay, please help me and spread the good word out!